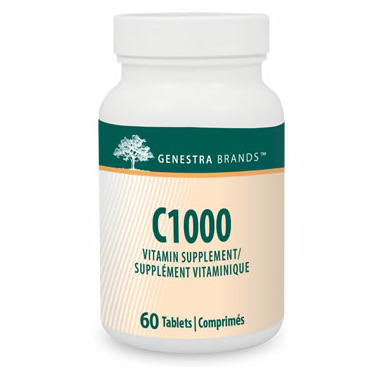 Genestra C1000 is a high-dose vitamin C and flavonoid combination. 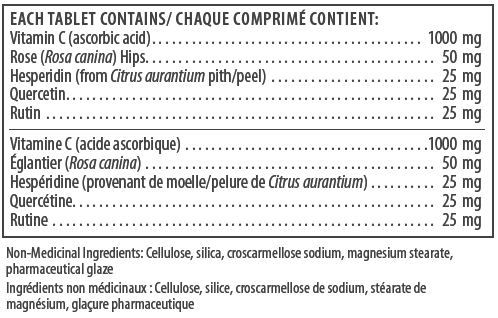 I was dianosed with a low vitamin C - so the Well doctor adcised me to take these. I have been tajing 2 per day - with food. No doubt I have benefits from doing this. Great product. 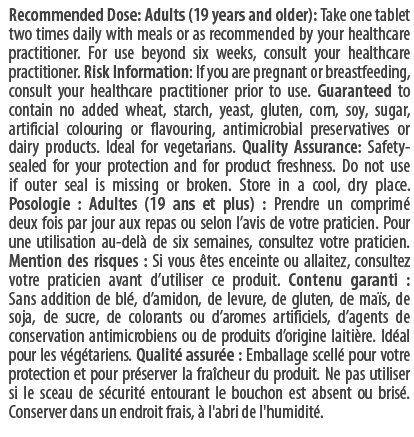 Doesn't upset stomach, good price!